He was born in London in 1787 and died in 1861 at Rose Hill in Northenden (it is situated on Bronington Close, just off Longley Lane) in 1861. He bought the house in 1832. He is buried in the family grave of St Wilfrid’s parish church in Northenden. He was a friend of the two great reforming statesmen of the mid-nineteenth century: Richard Cobden and John Bright. 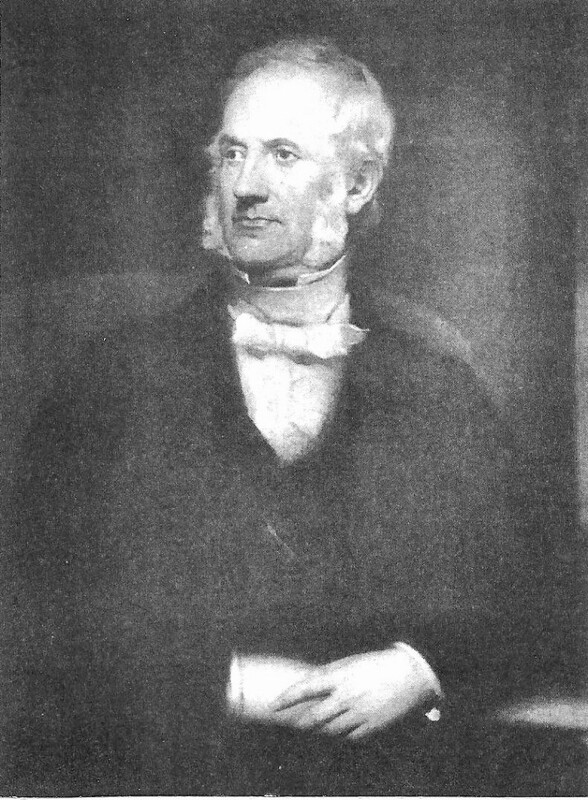 He was at the centre of Manchester’s battle for voting reform which led to the Great Reform Act of 1832. He fought for the repeal of the Corn Laws that had kept the price of bread out of the reach of the families of factory workers in Britain. The campaign brought down the price of bread – and the Government. He was one of a group, the Manchester Men, who shaped the history of modern Manchester by their fight for Free Trade. He was born in Salford in 1819 but his family moved to Rose Hill Northenden in 1834. The house passed to him at his father’s death and he lived there for the rest of his life. He died at Rose Hill in 1901 and is buried in the family grave of St Wilfrid’s parish church. In 1880, over a hundred years before Eurostar, he started to dig a tunnel under the English Channel. He was stopped by the British Government because they thought the French might invade England through it.. He collected two million pounds at today’s prices to fund the first public parks in Manchester and Salford. He built the last mainline railway, the Great Central Line, into London from the north of England. At the request of the British Colonial Secretary he helped to create Canada with a railway line linking the Pacific with the Atlantic. He tried to build an Eiffel Tower in London. The site he chose is now Wembley Stadium. He bought a painting that hung forgotten for over a century in Rose Hill till it was discovered and sold at Sotheby’s in New York for over four million pounds. 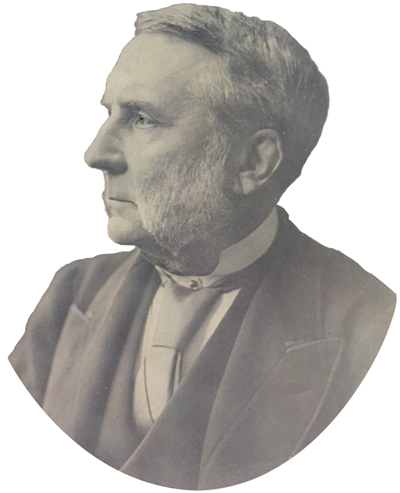 He was an MP for thirty years and was knighted in 1869 (his formal title was Sir Edward Watkin of Rose Hill). He was made a baronet in 1880.